Exhibition Catalog - $20 + $6 shipping within the U.S. 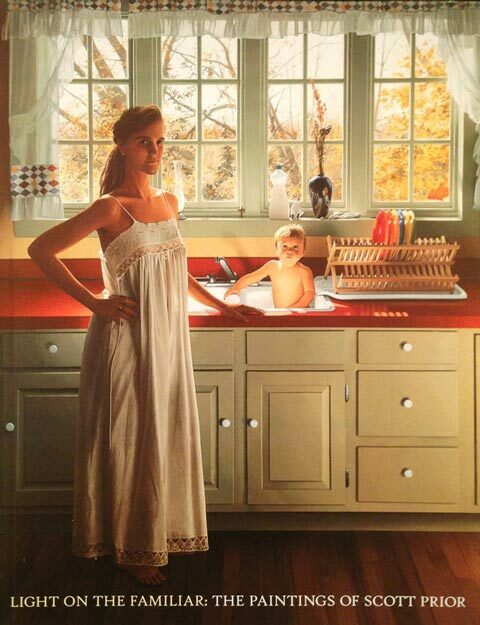 Published in 1999, this softcover 48 page book features 25 full color reproductions of oil paintings by Scott Prior. Light on the Familiar: The Paintings of Scott Prior includes a forward by Paul Master-Karnik and an introduction by Rachel Rosenfield Lafo.